Site Description: The emergency Shelter site on the west side of Queest Mtn. elevation 2087 m / 6847 ft . The cabin is at an elevation of +/- 1955 m. From the peak of Queest Mtn. 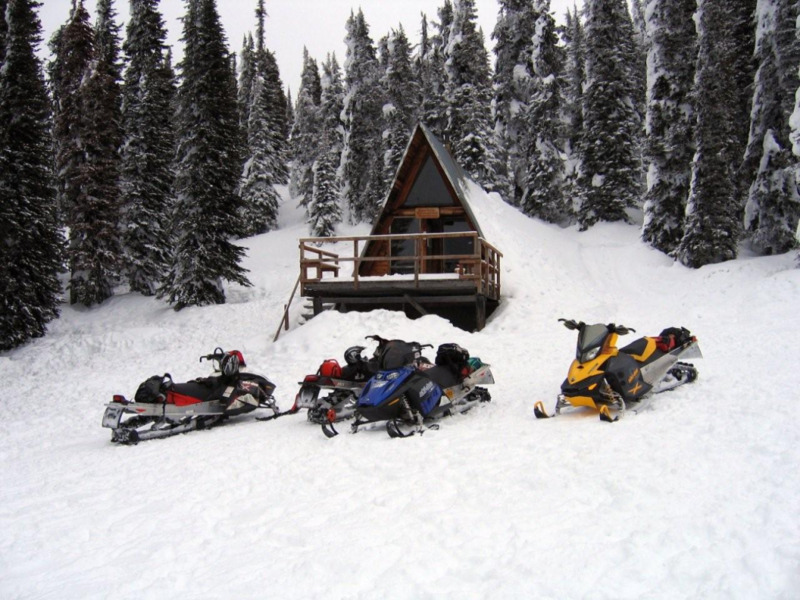 you have an excellent view of the valley towards Sicamous BC or Revelstoke BC. .